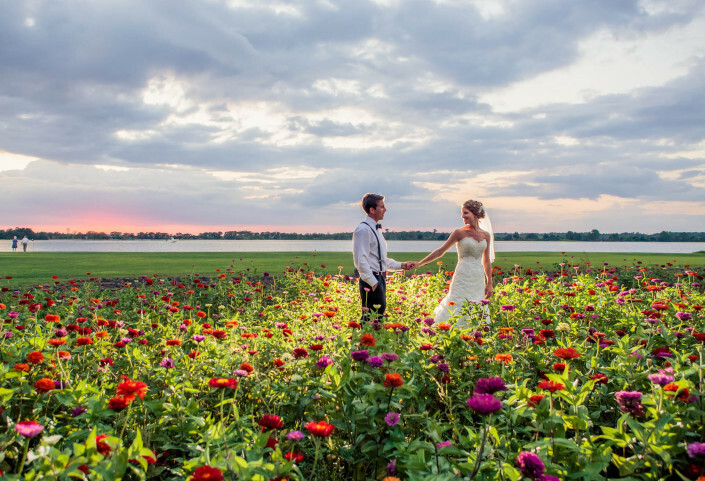 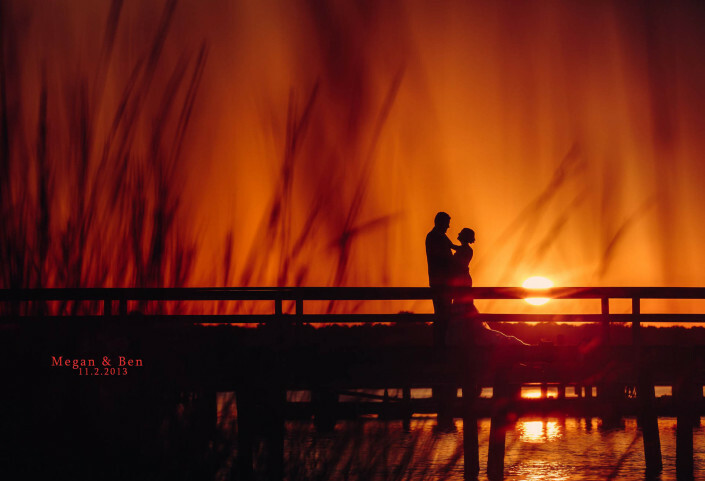 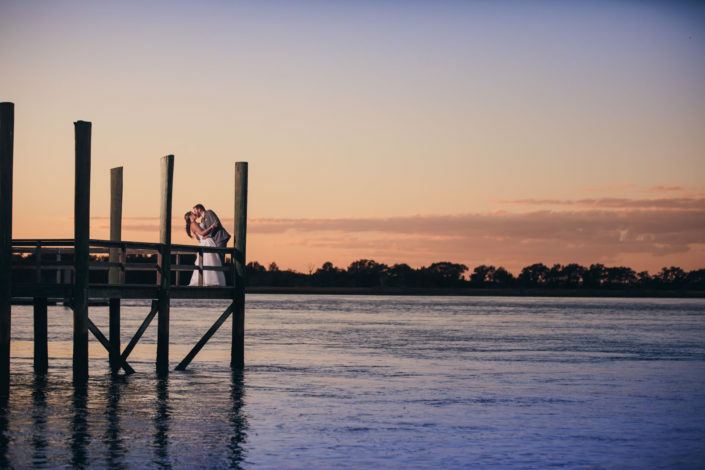 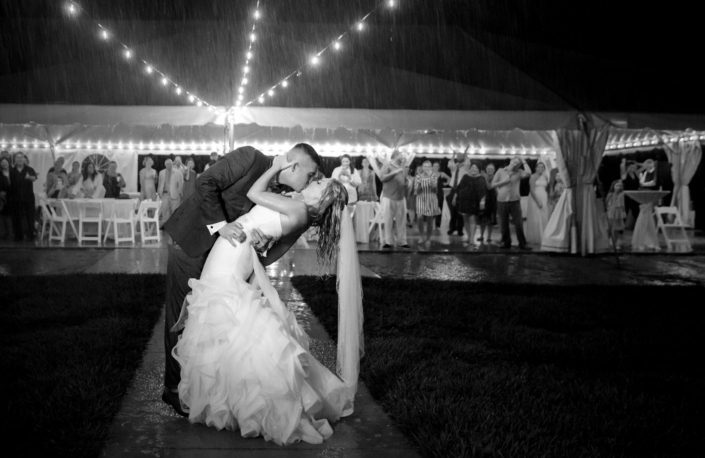 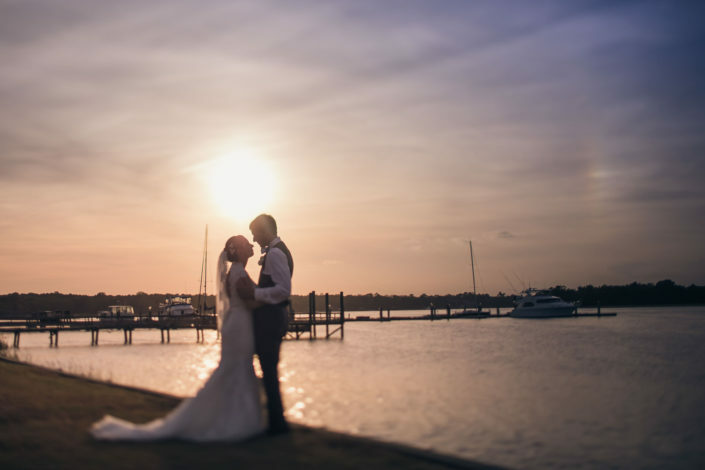 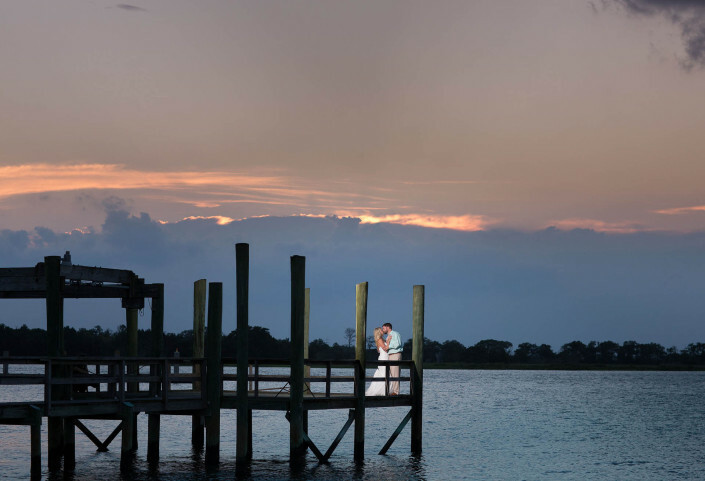 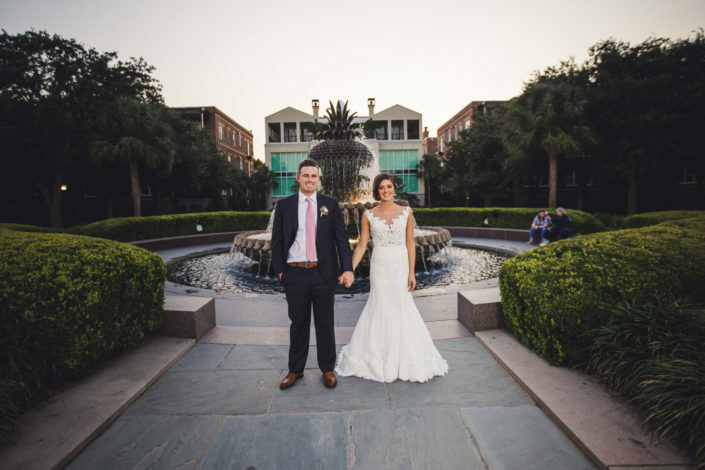 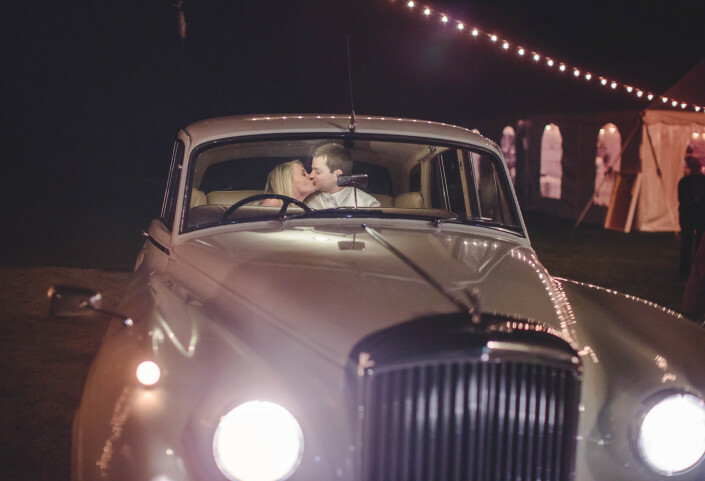 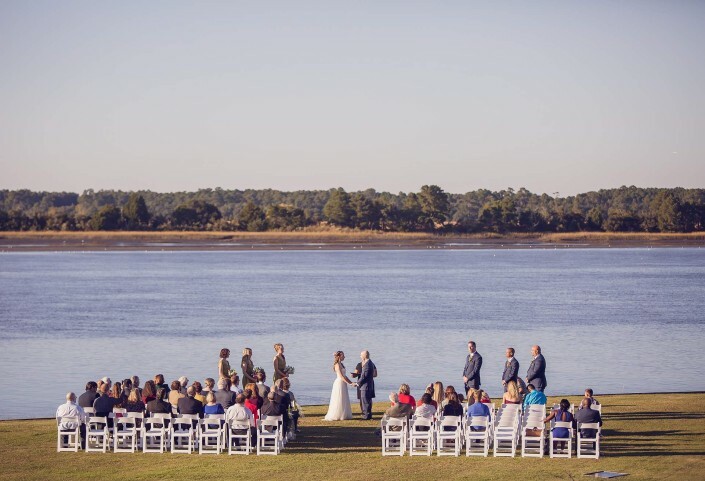 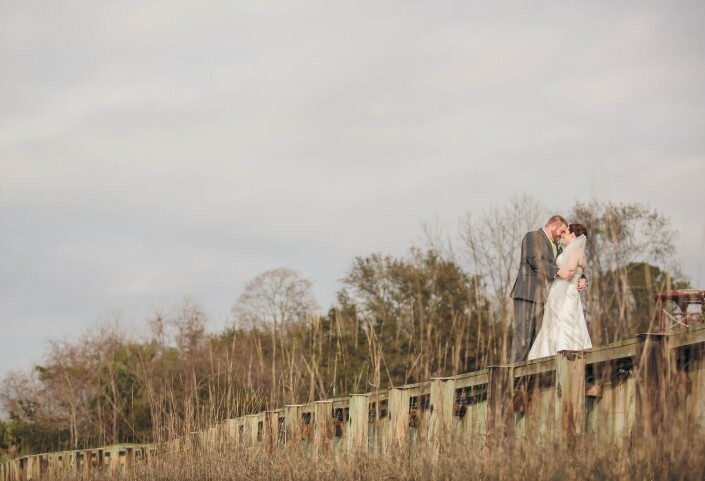 The Island House offers a pretty waterside location to hold your ceremony and tented reception. 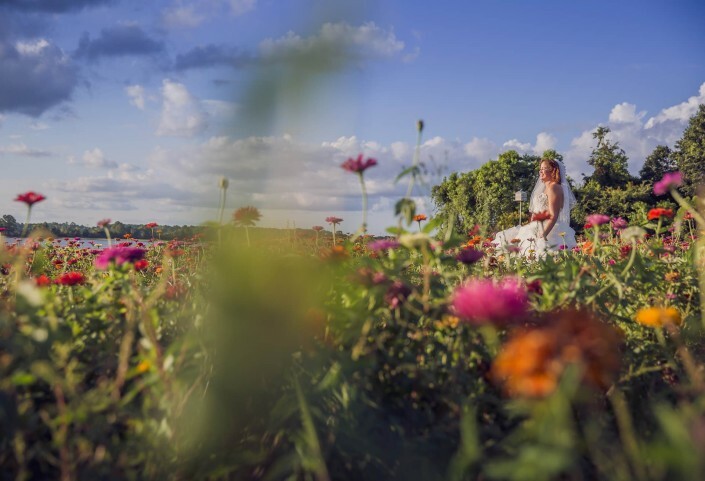 The grounds are a working plantation, and there are often wildflower and sunflower fields, in addition to corn fields which are always fun for pictures. 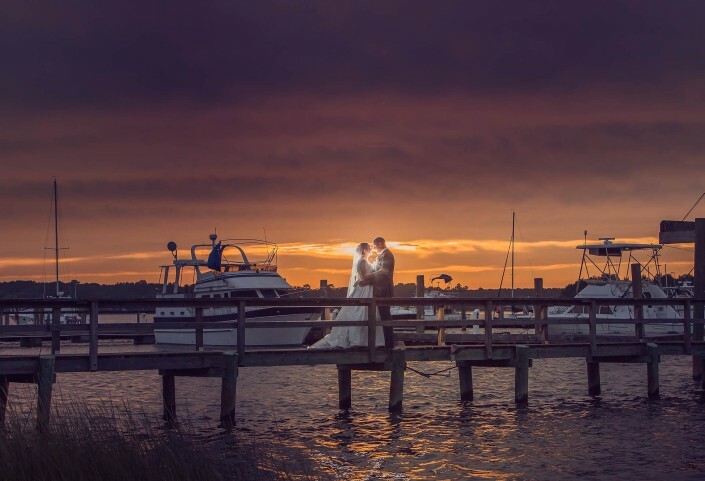 The home offers comfortable and roomy quarters for getting ready and the pier and waterside torches are perfect for creative images.